We are pleased to offer supreme grade of Crane Duty Motors to the customers. The range of our products include Siemens Crane Duty Motors and Crompton Greaves Crane Duty Motors. All the products are at par with the quality standards as these are procured from the reputed vendors of the market. These vendors manufacture all the products using ultra modern machines, which helps in keeping in compliance with the pre set industry standards. 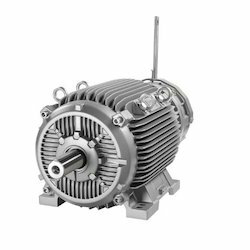 High performance, low maintenance and hassle-free functioning are some of the significant features of these motors. The Crompton Greaves Crane Duty Motors offered us are extensively used for various industrial purposes. Procured from reputed consignors of the market, all our products are at par with the set industry standards. Prior to dispatch, all the products are tested for their functionality and performance. After a quality check, only selected products are dispatched to the customers. A few of the significant features of our products include low maintenance, easy operation, hassle-free operation and less noise. We are instrumental in providing an excellent quality range of Crompton Crane and Hoist Duty Motors. These Crompton Crane and Hoist Duty Motors can be customized as per our customers specifications and availed at industrial leading price. 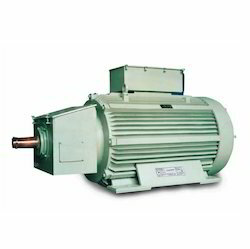 Our organization is engaged in offering high-grade Siemens Crane Duty Motors. Prior to dispatch, all the products are tested for their functionality and performance. After a quality check, only selected products are dispatched to the customers. 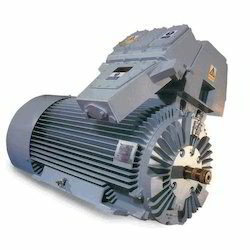 Our organization is engaged in offering high grade Siemens Crane Duty Electric Motors. A large number of industries use these products for various purposes. Owing to the standards of our products, we have been able to make our mark among other firms engaged in offering similar kinds of products. In order to stay in line with the quality standards, our business partners manufacture these with precision engineered parts. The features for which our products are appreciated include high performance, low operational cost and less power consumption. These Standard Crane Duty Motors are made from a very high-quality raw material which ensures hassle free work performance at its user end. These Crane Duty Motors can be customized as per our precious customer's specifications. These products are available in market at most economical rates. Squirrel cage crane duty motors are supplied with horizontal foot- mounting. 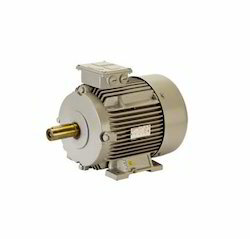 However, motors suitable for vertical foot/flange / face mounting or any combination of these can be offered when required. Slip ring motors are normally available with foot mounting. We are instrumental in providing an excellent quality range of Slip Ring Crane Duty Motors which are specially designed for service on cranes and hoists. 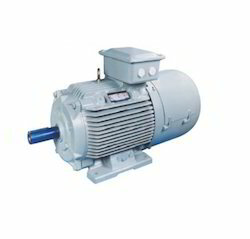 These Crane Duty Motors are standard quality products that are acclaimed by large number of customers. 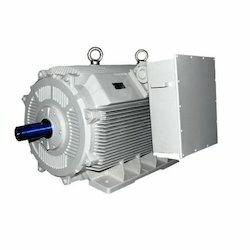 These Crane Duty Motors can be customized as per our customers specifications and availed at industrial leading price. Looking for Crane Duty Motors ?